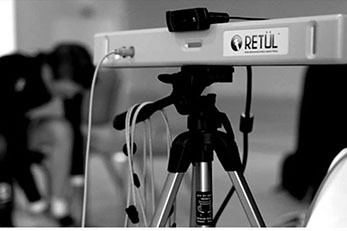 Retul 3D Motion Capture Custom Bike Fit on your existing bike or for new bike selection using the Retul Muve Dynamic Fit Bike. We have helped hundreds of people in ‘remote’ locations across Australia and the World using video analysis and Skype. Bike Fit Yourself using our no nonsense, easy to understand online bike fit tutorials. 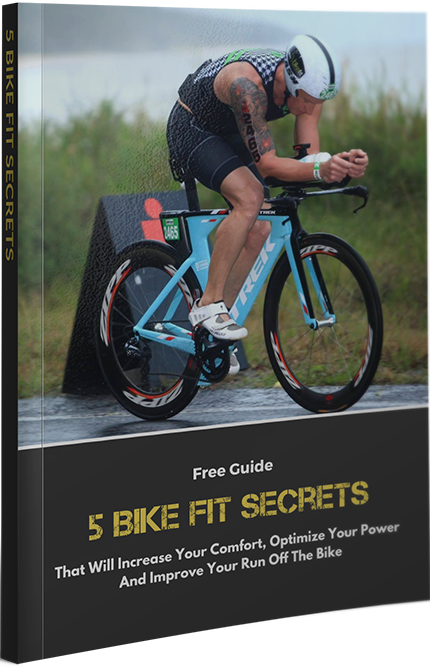 Bike fit principles for road and triathlon. 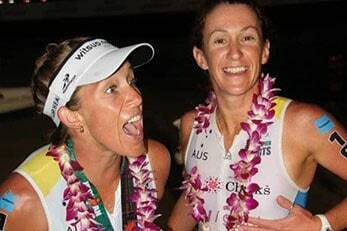 I live in the ‘triathlon and multisport mecca’ of Australia, known as the Queensland Sunshine Coast – home to the iconic Noosa and Mooloolaba triathlons and venue of the 2016 IM 70.3 World Championships. My mission statement is to remain healthy, happy and to have a positive impact on all those I meet. Custom Bike Fit, enables me to combine two of my biggest passions – bike riding and helping people. 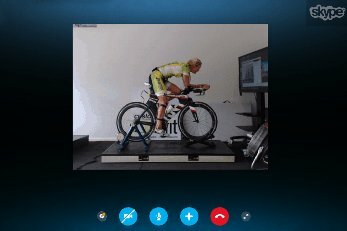 Via our 1-on-1, remote and online services I’ve helped literally thousands of people to improve their comfort and optimize their efficiency on the bike. Cycling is an awesome activity; it’s good for us physically, mentally, spiritually and it’s also good for the planet. No wonder there are over 100 million bikes sold globally every year! It’s my goal to help get 1 million people onto the right bike, ensure they’re comfortable and riding pain free. For further information on how we can help you reach your cycling and triathlon goals please browse our website, submit an enquiry form or give us a call. Where and how is the best way to carry your race nutrition and hydration? What are the benefits of speed suits, race wheels and aero helmets? How should you pace a long course triathlon to get the best end result? Should I Add Clip-on Aero Bars On My Road Bike? Fitting aero bars to your road bike would seem the like the logical thing to do when you’re starting out in triathlon – and it is. But what should you look out for? What type of bars should you fit and why? And how does this modification change other aspects of your fit? Recommended by coaches throughout Australia, we’ve worked with many of the most consistent and successful age groupers in triathlon and cycling (and a few professionals too). Here is what just a few of our clients are saying about Custom Bike Fit. Not once on the bike did I feel uncomfortable and before I knew it was time to get off and run. During the ride I was actually thinking that I had to remember to message you. The power and comfort I felt on the bike was amazing. I got no burning sensation in my feet and when I got off to run there was no ‘easing into it’. I felt great as soon as I got off. Thanks for taking the time to do my bike fit; I can now say that it’s perfect. 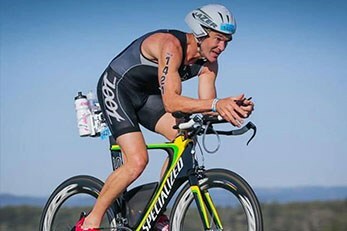 My bike is super comfortable and my 25min bike split PB at Roth then 12min run PB is proof of it!! Thanks again for my fit. Hey Michael Baker, I just want to say THANK YOU!! 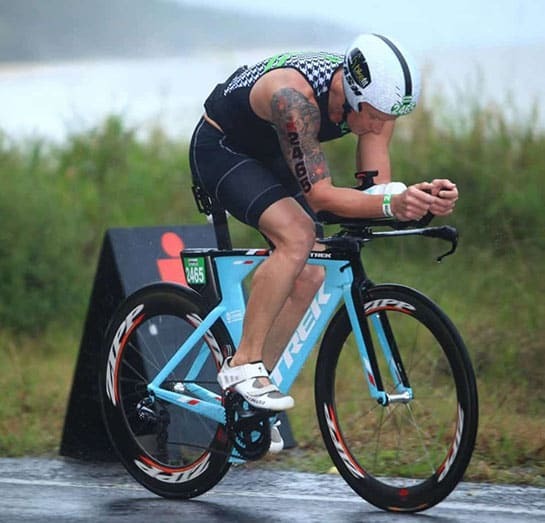 I had the second fastest bike split followed by the second fastest run, which put me first in the 45-49 age group at Cairns Ironman, your work with me at Custom Bike Fit has been an integral part of me getting a spot back to Kona. Move over! It's time to click-ZEE button!